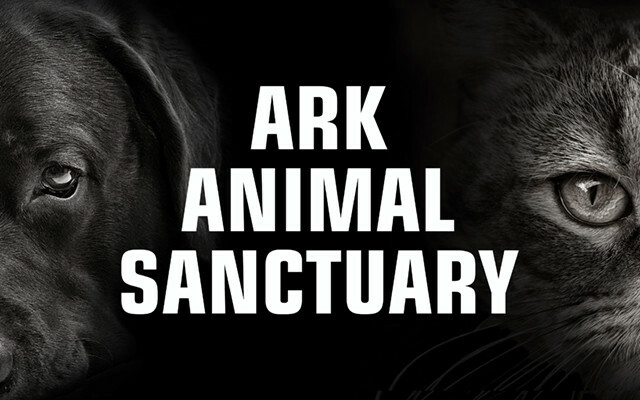 The Ark Animal Sanctuary continues to work on the project at the trailer park. We are now up to more than 40 cats that have been taken in many of which have been sick and abandoned. HOULTON, Maine — The Ark Animal Sanctuary continues to work on the project at the trailer park. We are now up to more than 40 cats that have been taken in many of which have been sick and abandoned. We are working closely with management at the trailer park and are happy to announce there have been new policies implemented regarding pets. Every tenant at the trailer park is now required to fill out a pet information form. All pets must be altered and show proof of vaccination. Every pet will have a file at the office with their picture and information. If an animal is picked up at The Ark we will go to management and see if that particular pet is on file. If it is then it will be reunited with its owner. If the pet is not on file we will hold onto the pet for the required amount of time and if it hasn’t been claimed it will then go up for adoption once it is vetted out. If someone claims a pet in our care from the trailer park and it is not on file, the matter will be referred back to the management at the trailer park. We are in hopes that this will prevent the over abundance of stray and unwanted cats. This will also require all animals to be altered so they cannot reproduce. Please keep in mind that we are not trying to take your cats, but instead we are holding you accountable for your pets. We are holding you accountable to get your pets neutered and spayed because that is the solution to the stray cat problem. It has been a long road to get to where we are today and we are very proud of what we have accomplished with the help of management at the trailer park. We have a close working relationship with one common goal in mind, to eliminate the stray cat population in this area. When you think about it, 40 cats from one area is a huge deal and people are beginning to take notice. We still have a way to go but we are confident that we are on the right track. The financial responsibility for The Ark for this project has been monumental and we have spent approximately $8,000 on this one project alone. That money came from a lot of hard work on our part. But that is what we are all about hard work and dedication to the animals in need. Our volunteers are committed to making a difference in the lives of so many animals and I am proud of each and every one of them. I would also like to take the time to thank Lizzie Dunn and Jillian Haggerty for working on a special project for us at The Ark. These two talented young ladies created a beautiful tribute to “The Beloved 16” that were lost in the fire. They spent hours of their time out in the cold creating this tribute. It was created around an existing cement ramp that is a part of the history of the land. We are touched by their sentiment and we are in awe of their talent. Lizzie and Jillian you did an amazing job and we are forever grateful. Thank you for your continued support and as always thank you for reading our column.